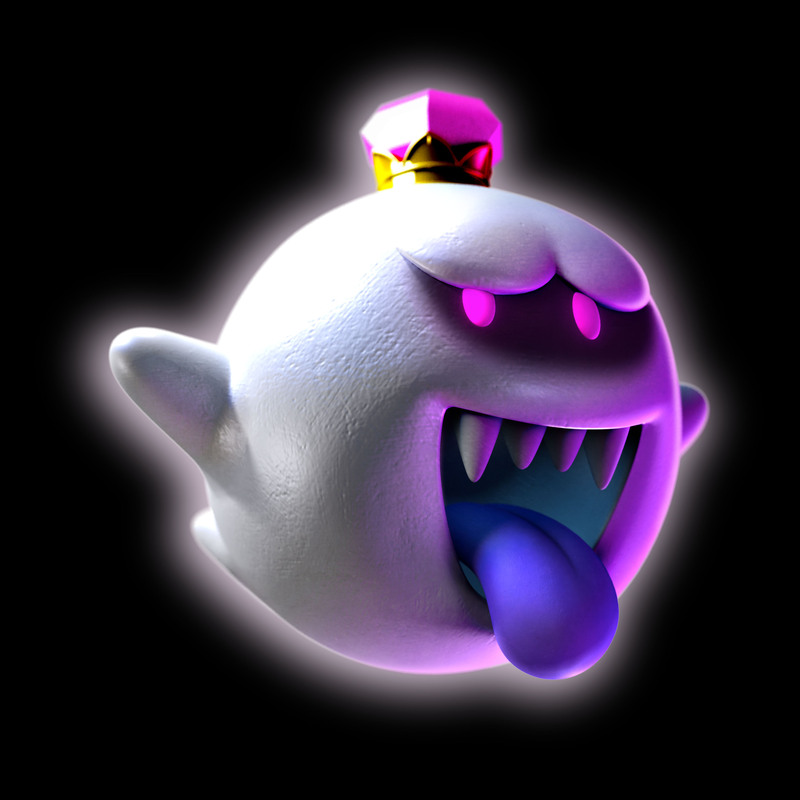 In Luigi’s Mansion 2/Luigi’s Mansion Dark Moon, each mansion has a set of gems you can find and collect. These are colour coded to fit the mansion and unlock various rewards, but they’re not easy to hunt down. So here are all the locations you can find the gems in as well as their rewards. Here’s where you can find the gems, as sorted by mansion. Additionally, getting the gems fills up part of the vault. Once the entire thing is full (including all ghosts, ScareScraper ghosts, upgrades and gems), you get another E Gadd medal on the file select screen and next to your name online. 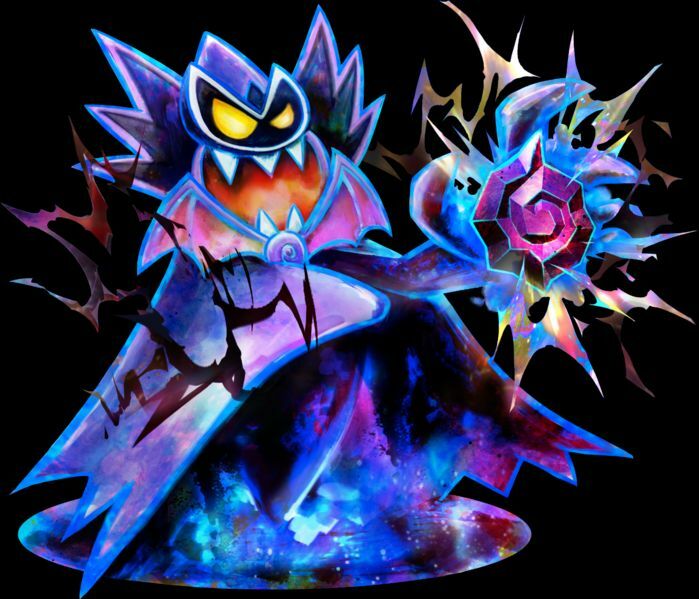 Hopefully this gem guide helped you find any gems you were missing and fill out the vault in Luigi’s Mansion 2/Luigi’s Mansion Dark Moon. If you need any more specific advice, either ask on the Nintendo 3DS Community forums (see http://nintendo3dscommunity.com to find them) or comment below, I’ll then post a screenshot/video showing where any missing gems are. Wow. You seriously LIKED the game! LOL. Took you that long to figure this out? 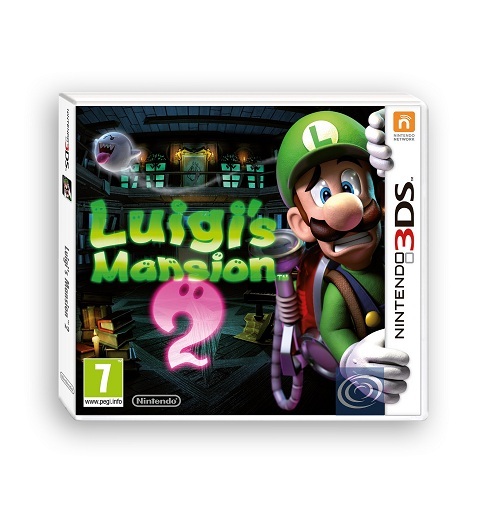 But yes, Luigi’s Mansion 2 was/is a great game, hence how much I end up writing about it here and on Nintendo 3DS Community.